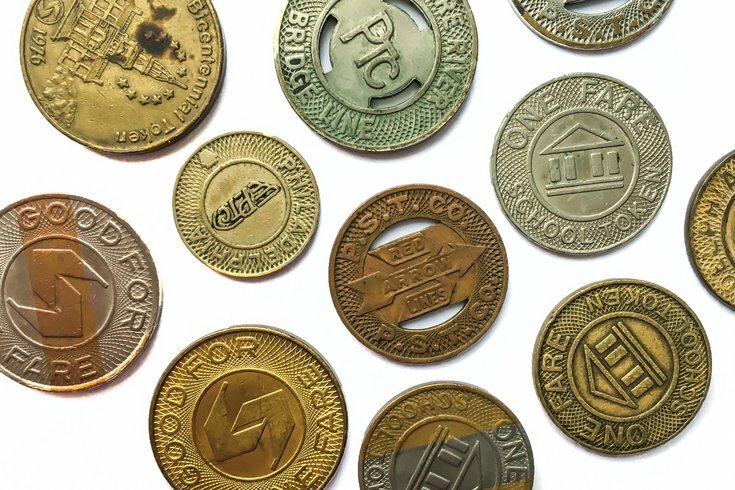 SEPTA tokens are not entirely dead yet. But the transportation authority said Friday it will no longer sell the tokens at bus depots and most stations along its Regional Rail lines by next month as it continues to replace tokens with the SEPTA Key payment system. SEPTA will end sales on March 23 at about 20 Regional Rail stops where token demand is typically low. Another 15 stops will follow suit on March 30, with a third group of busier stations in the city and suburbs ceasing sales on April 6. More than a dozen stops such as Fox Chase, Wayne Junction, Glenside, Doylestown, Norristown Transportation Center and Wilmington will continue selling tokens for the foreseeable future, SEPTA said. The authority also plans to stop selling tokens and magnetic stripe TransPasses at its Allegheny, Callowhill, Germantown and Southern bus districts on April 2. In the meantime, SEPTA officials plan to hold events at all four locations to help customers make the switch. Customers who still have tokens can load them onto SEPTA Key cards at fare kiosks set up at SEPTA stations. SEPTA has gradually implemented the new system since debuting the fare cards in June 2016 and just recently phased out token sales at subway stations along the Broad Street and Market-Frankford lines. More information on the SEPTA Key can be found here.